Martin McDonagh's work is known and loved by both theatre and film audiences alike. The Cripple of Inishmaan is set on the small Aran Islands community of Inishmaan (Inis Meáin), off the Western Coast of Ireland in 1934, where the inhabitants are excited to learn of a Hollywood film crew's arrival in neighbouring Inishmore (Inis Mór) to make a documentary about life on the islands. 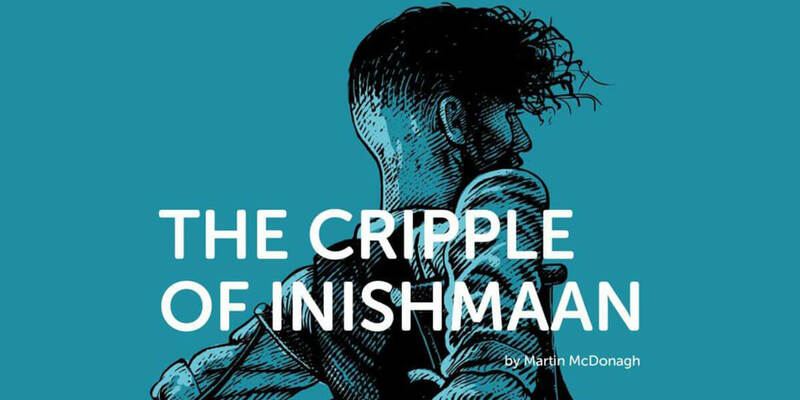 ‘Cripple' Billy Claven, eager to escape the gossip, poverty and boredom of Inishmaan, vies for a part in the film and to everyone's surprise, the orphan and outcast gets his chance… or so some believe.